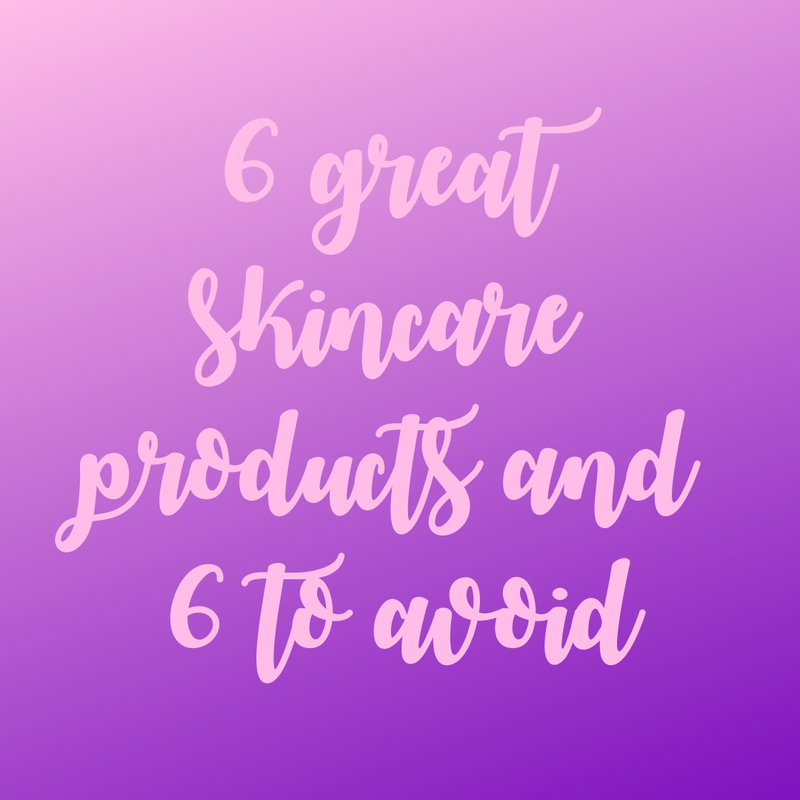 A review of 6 great skincare products and 6 to avoid. After only a few weeks of using the items on the yes list, Shiavon started to have clearer skin. With tests, homework, working and juggling a social life, school can be a stressful place. This can lead to your skin stressing out too. Your skin is the first thing people notice when they see you, so it’s important to take care of it. I have suffered with acne since middle school and it continued well into my early twenties. 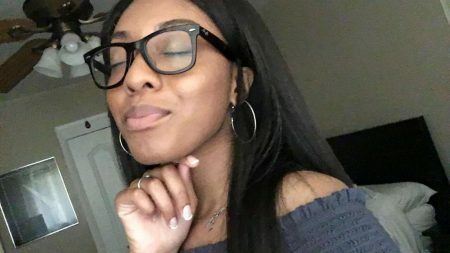 I tried everything from changing my diet, tripling my water intake, homemade face masks, expensive skincare routines and even getting prescribed medicine from my doctor. Nothing helped until I found these products that worked for my skin. Witch Hazel is the product for you if you have constant breakouts or want to keep your skin clear. If you’re camping and don’t have access to running water (if you’re into that sort of the thing) witch hazel makeup wipes are perfect for cleansing your face. Aveeno also has wipes that are very similar. However, I don’t recommend it if you have dry skin because it can be dehydrating. This is one year after using the products I recommended on the yes list. 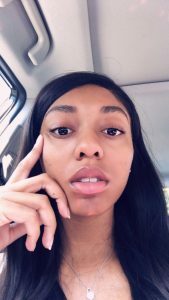 Witch hazel helped my skin become clearer, softer, and more even. The Mario Badescu moisturizer really helped the texture of my face. I use Cetaphil’s foaming cleanser. I have tried almost every cleanser imaginable but this cleanser makes my skin feel the most refreshed. The key is to wash your face for a full minute with clean hands or a facial cleansing brush. I recommend investing in a nice cleansing brush because it can give a much deeper clean than your hands can. Wearing sunscreen everyday is the key to get rid of dark spots, hyperpigmentation and keeping your skin looking youthful. Black women often don’t wear sunscreen because we have always been told its for people with fairer skin. The key is to find a moisturizer with sunscreen in it so you can minimize the products you’re putting on your face. This gem is Mario Badescu’s Aloe Moisturizer with SPF 15. This moisturizer is perfect for those with sensitive skin because of the aloe. Products with hyaluronic acid will transform your skin. This acid is a good pairing with witch hazel because it hydrates your skin leaving a dewy and refreshing look. My personal favorite is Hyaluronic Acid by the brand, The Ordinary. This brand, which can be found on Amazon and Sephora, has a variety of great inexpensive products for all skin types. African black soap is amazing for acne prone skin. This really helped my skin from looking dull and protected it from future breakouts. African black soap comes in several different products like bar soap, a clarifying mud mask and an exfoliator. Oils are great for combating oily skin because of the bacterial components. This product is really inexpensive, helps with acne scarring and leaves your face feeling moisturized without feeling greasy. This was four months after the products I recommended twice a day. My constant breakouts subsided and my skin became less oily. Apple cider vinegar is too abrasive and drying to put on your skin, especially on pimples. Even when diluted, the vinegar can cause small burns. While it can do wonders for your hair, coconut oil shouldn’t be used on your face. Those with oily skin should avoid coconut oil because it can clog your pores. The oil sits on top of your skin and doesn’t allow it to breathe which leads to more breakouts. This is less than a month after using all of the products I recommended on my yes list. 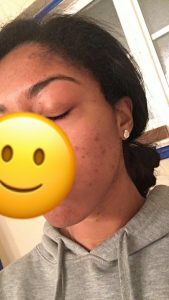 My skin became a little brighter, less oily, and the breakouts started to disappear. Although I am a fan of some Mario Badescu products, this product has a lot fragrance which is definitely something to avoid. Products with heavy fragrances and dyes are harmful to your skin and can clog your pores. Grapefruits are very acidic and don’t belong anywhere near your face. After a few minutes of wearing the face mask, you can feel a burning sensation that doesn’t seem normal. When I used this mask I thought my skin was going to peel off. The paper mask left a bubbling sensation. The key to controlling oily skin is to find the right product that keeps your skin hydrated without drying it out. This product made my skin produce even more oil than I had before using it. With my skin being oilier, I had more breakouts. I don’t hate this product and I do use it from time to time if I run out of my main moisturizer mentioned above. It smells amazing but the downside is that it leaves my skin feeling greasy. Oil-based products have potential to suffocate your skin if you don’t clean it off thoroughly. This cream often makes my skin feel heavy and even oilier than normal. I would definitely recommend something lighter.